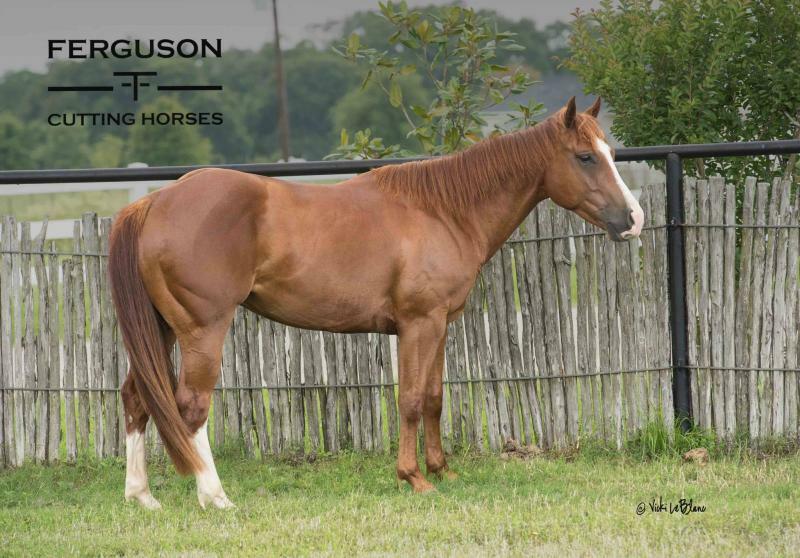 Horses for sale - please contact us for more information or videos. MR DESTRUCTO - SOLD! (pictured below) 2011 gelding. Hydrive Cat x Peppy Lil Firefly x Mr Peppy Freckles. TR MEMORIES (pictured below)- 2012 sorrel filly. TR Dual Rey x Gay Bar Memories x High Brow Cat. 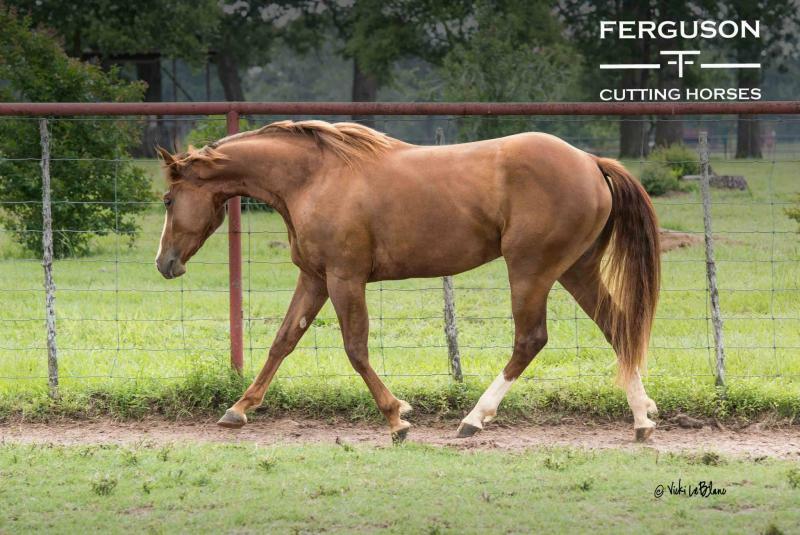 ﻿PEPPYS LIL FIREFLY – 2004 red roan mare. LTE $15,000. Mr. Peppys Freckles x Smart Little Lakota. 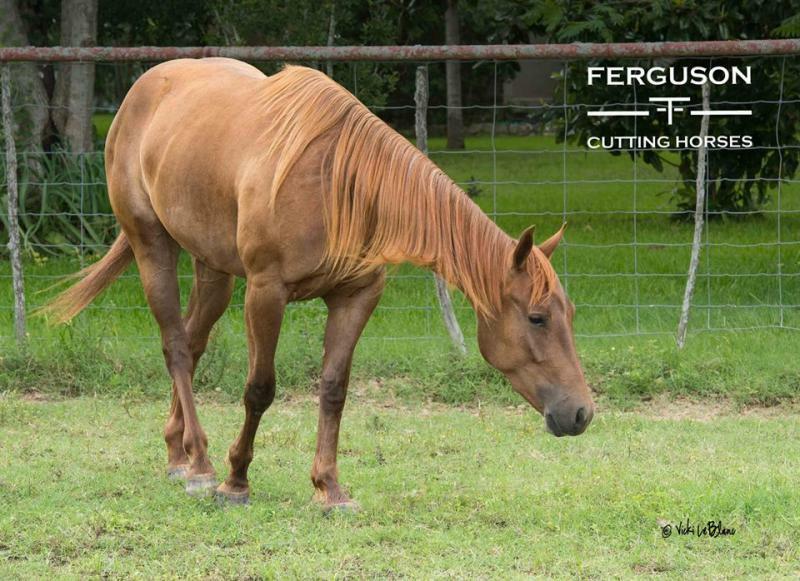 2007 NCHA Non Pro Futurity finalist. 2015 Hydrive Cat filly on her side.